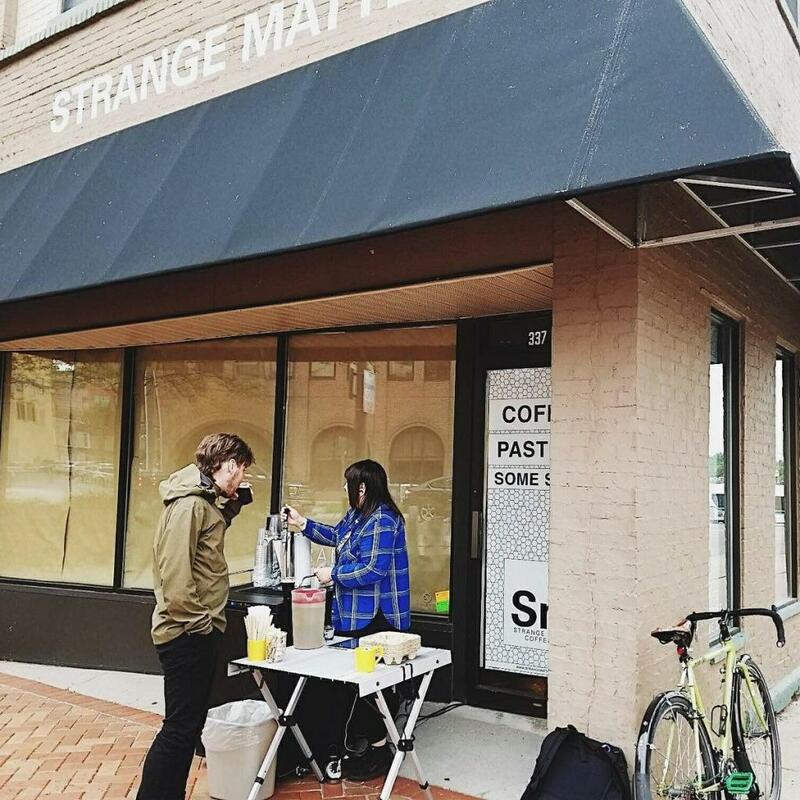 Strange Matter Coffee Co is a multi-roaster pour-over and espresso bar. They serve one of the best cups of coffee we have ever tasted! The vibe in the store is friendly and eclectic.